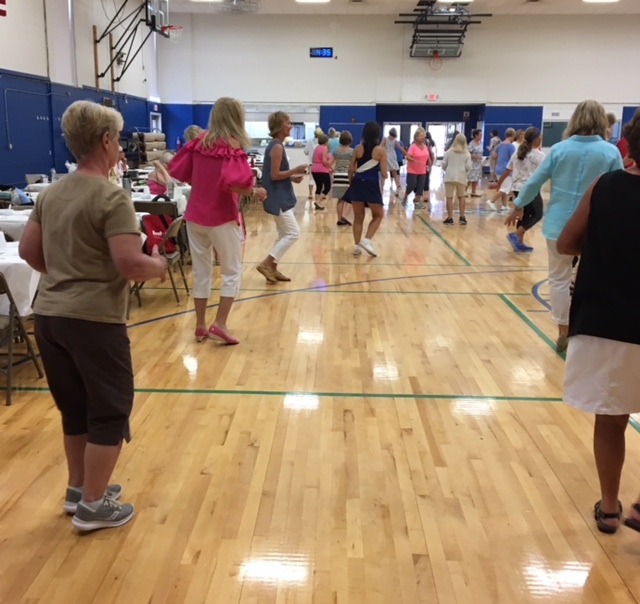 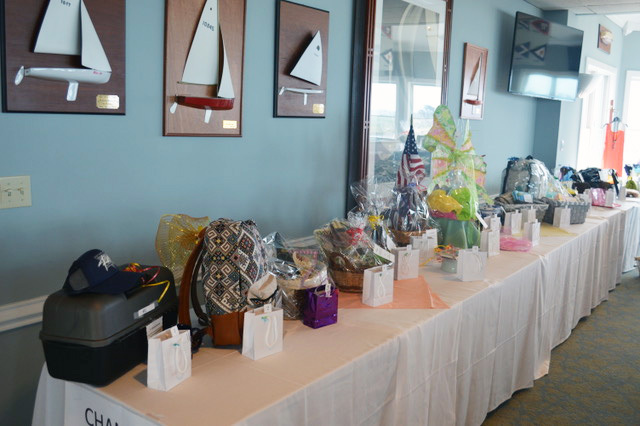 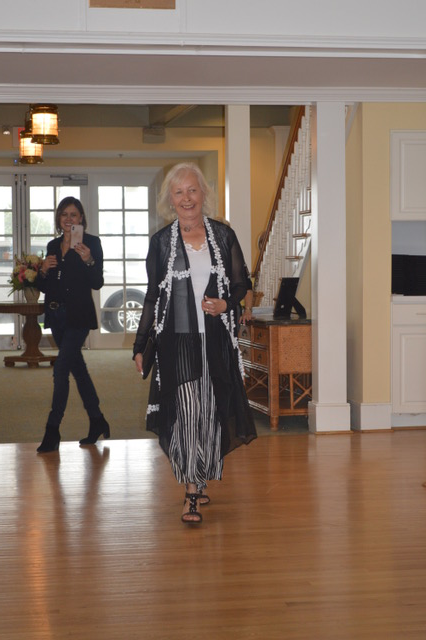 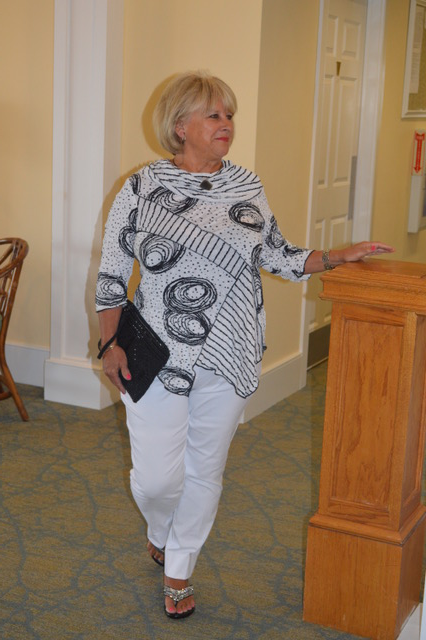 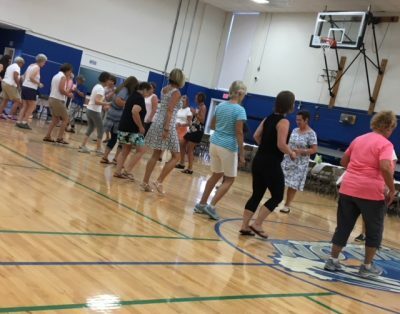 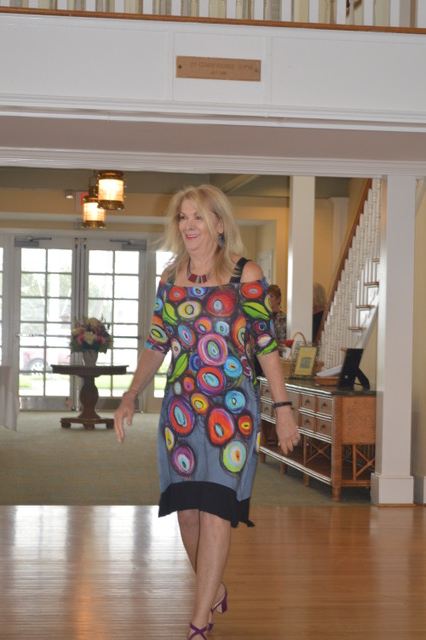 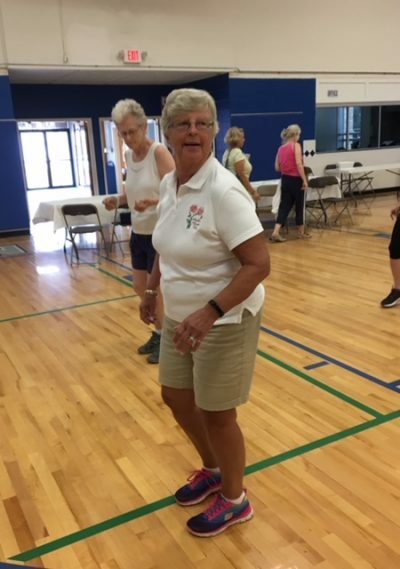 Avalon Garden Club 2018 events! 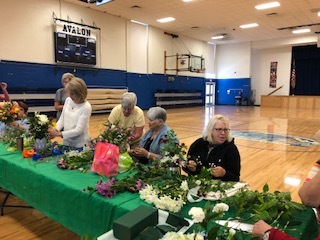 The Avalon Garden Club stepped out of its usual zone in the design of this year’s Festival of Trees Wreath by going “Retro”, being fashionably nostalgic by revisiting the past and those forgotten cherished memories of the 50’s. 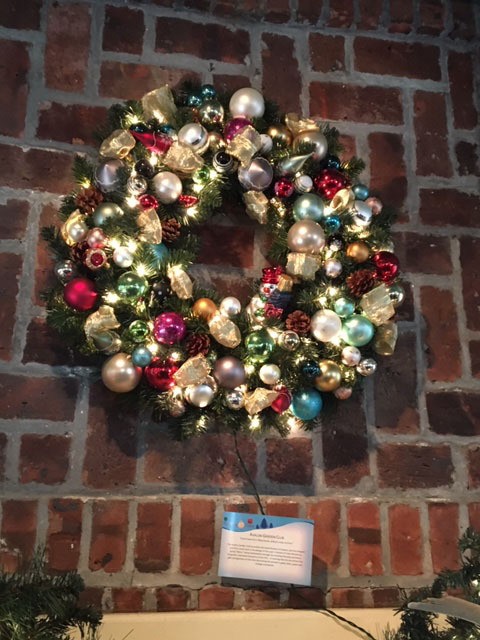 In reviving that era we utilized the glitz and glamour of the time decorating the wreath in gold, silver, pastel and vintage ornaments. 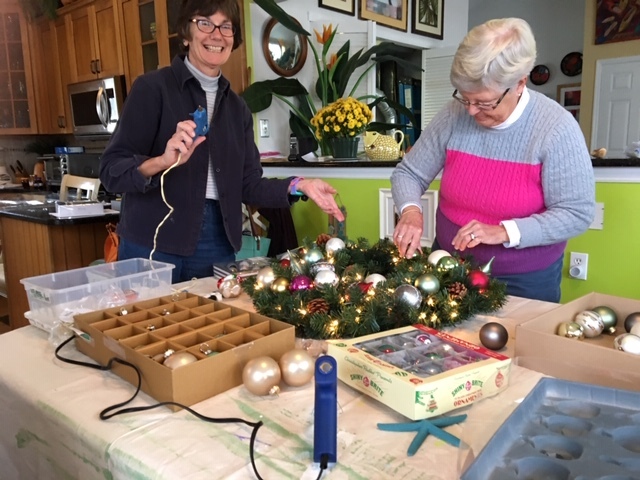 2018 Festival of the Trees, at the Whitebrier, Thanksgiving Weekend. 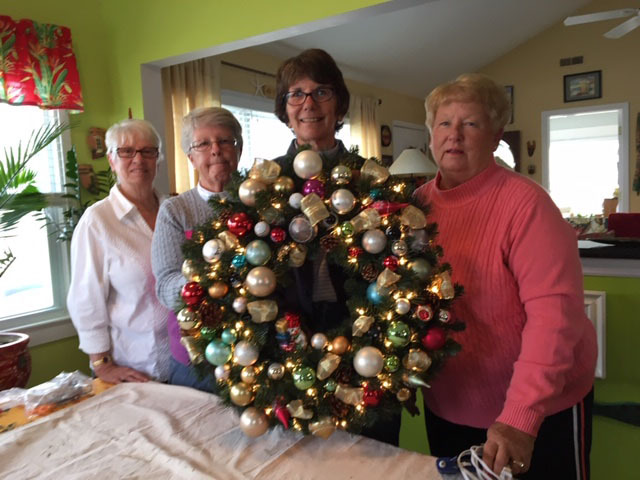 AGC Wreath was designed and arranged by Club Members, Irene Haas, Ramona Sanabria, Serena Smith, Anita Stenger & Claire Thalman. 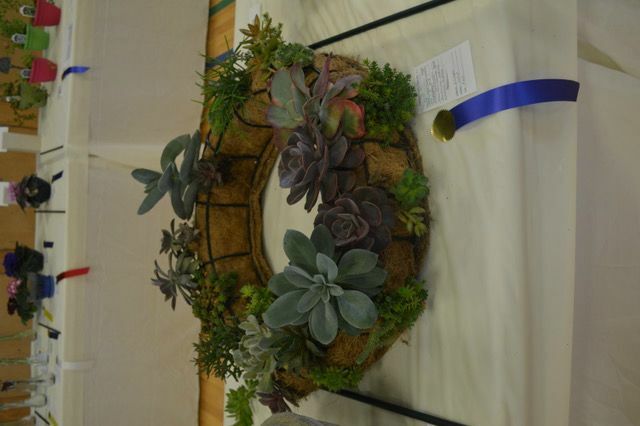 The wreath raised $280 at the silent auction. 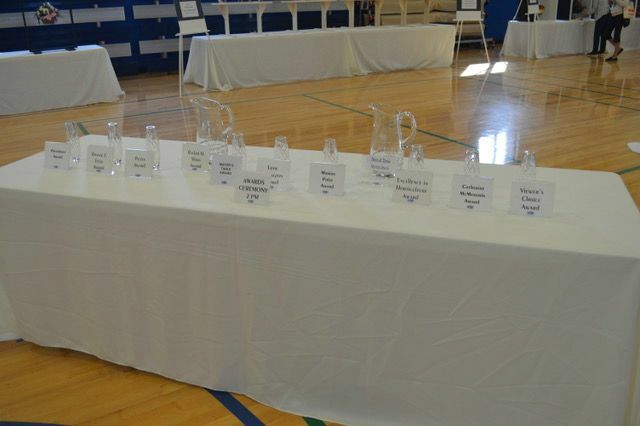 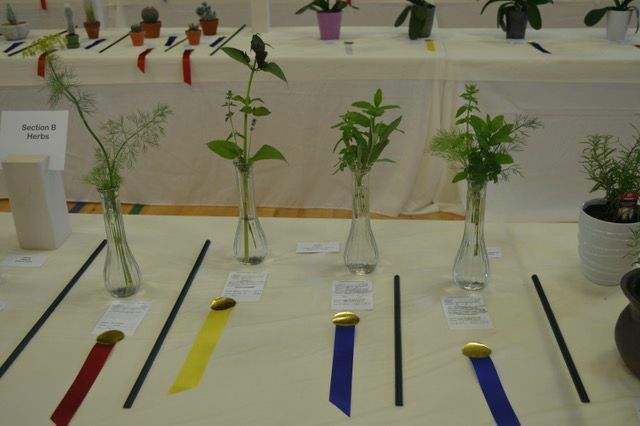 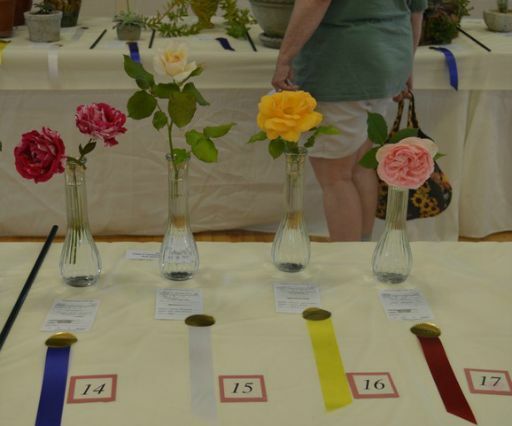 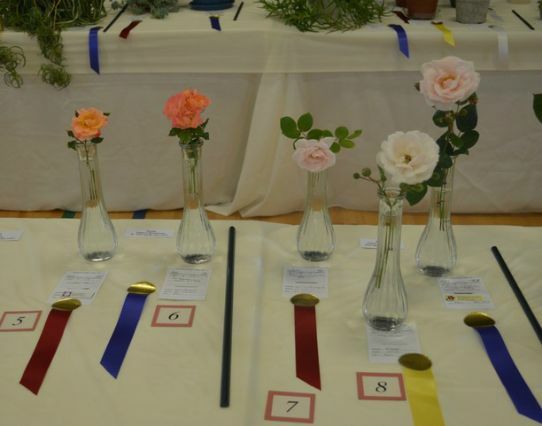 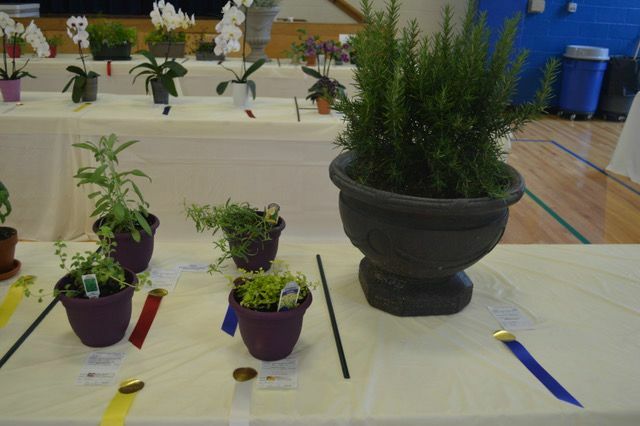 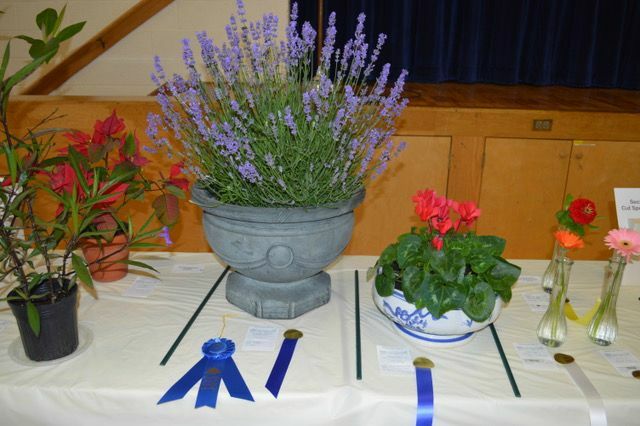 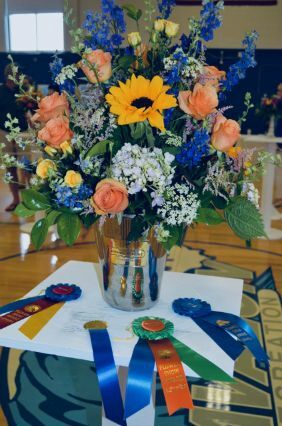 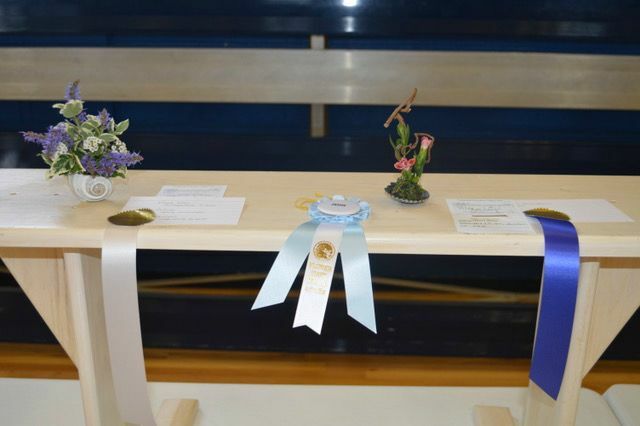 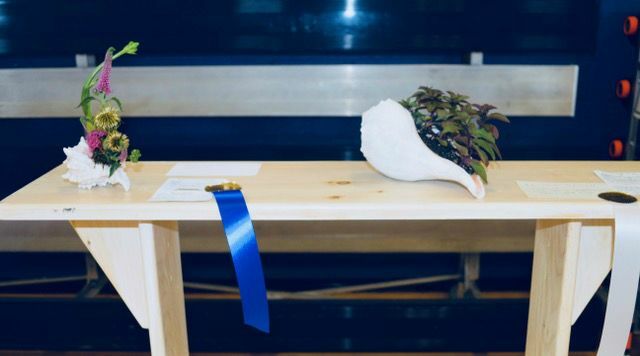 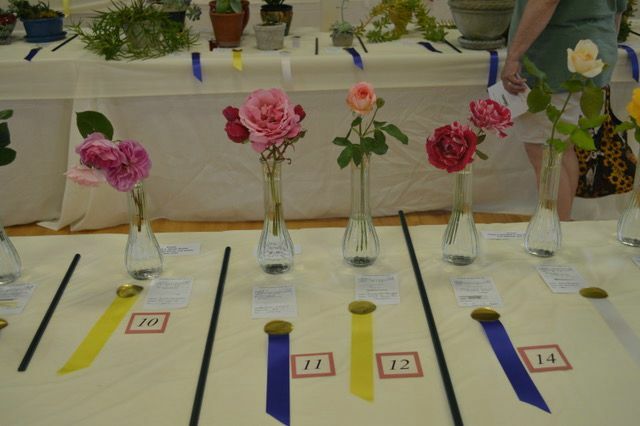 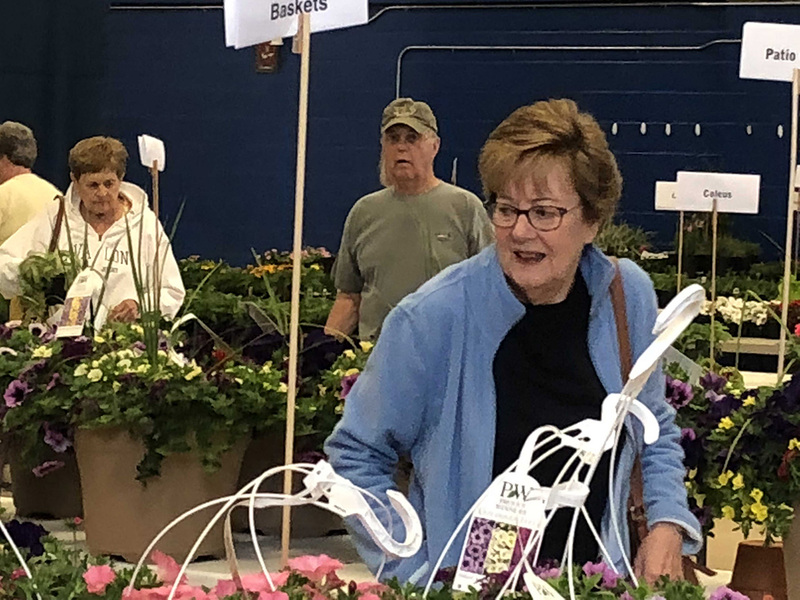 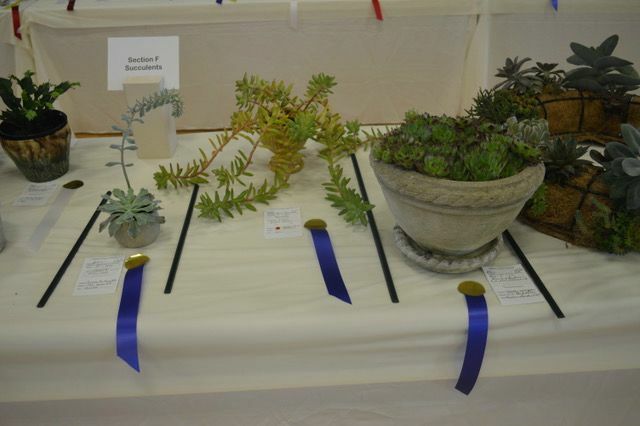 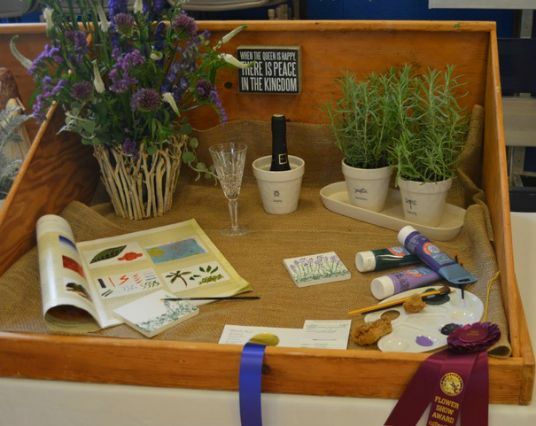 Thanks to the dedicated efforts by our volunteers, the beautiful artistic designs created by our exhibitors, amazing horticultural exhibits submitted by our passionate gardeners, and the support by many visitors, this year’s Flower Show was a magnificent success for our community and the Garden Club. 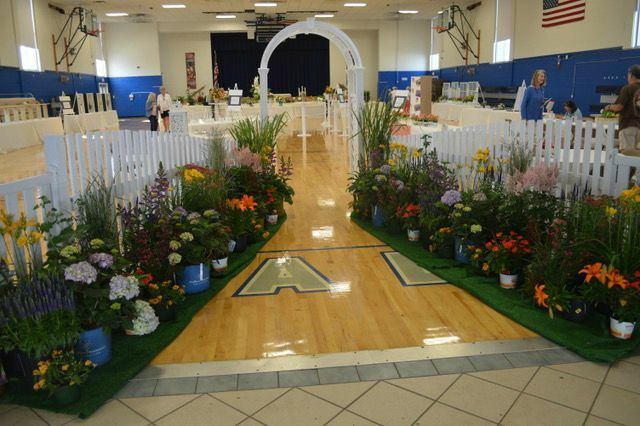 Visitors were captivated by beautiful, unique interpretations of this year’s theme – “Down the Shore.” The beautiful entrance garden showcased the color and scents of flowers. 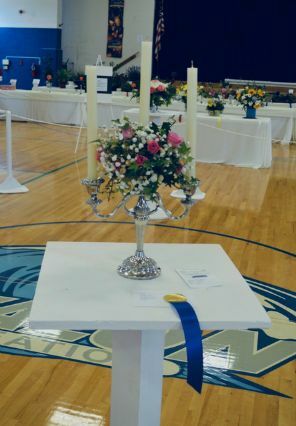 The overall layout of the show was so impressive and beautiful. 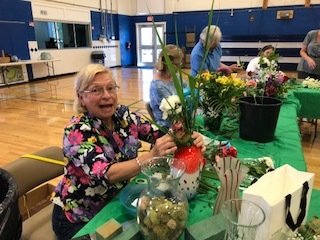 Everyone who worked and visited seemed to be so happy and relaxed. 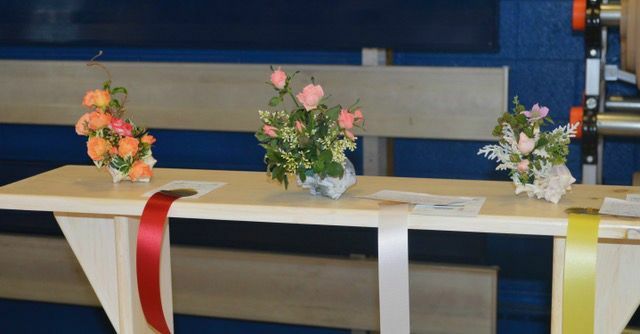 It was truly a wonderful experience for all! 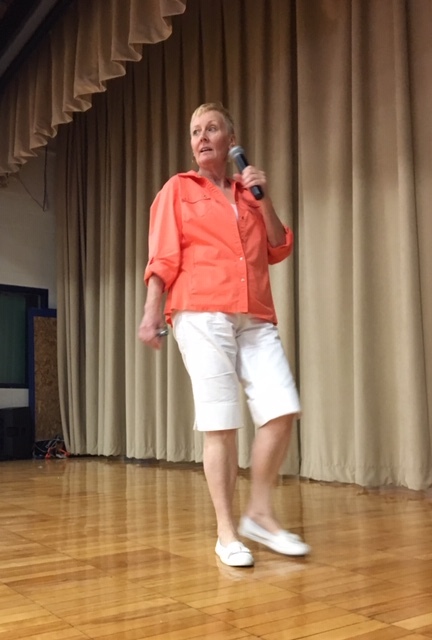 A special thanks to Stone Harbor Elementary School Third Grade! 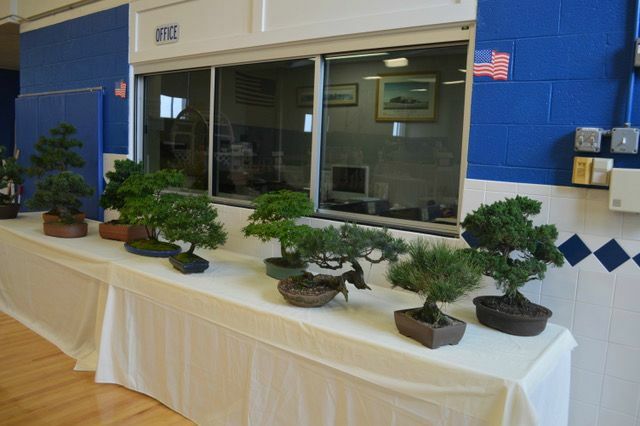 Their exhibit was beautiful! 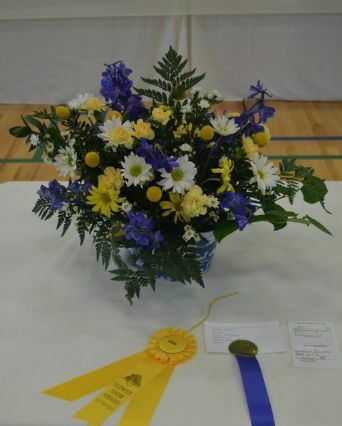 Held Sat/Sun May 5/6. 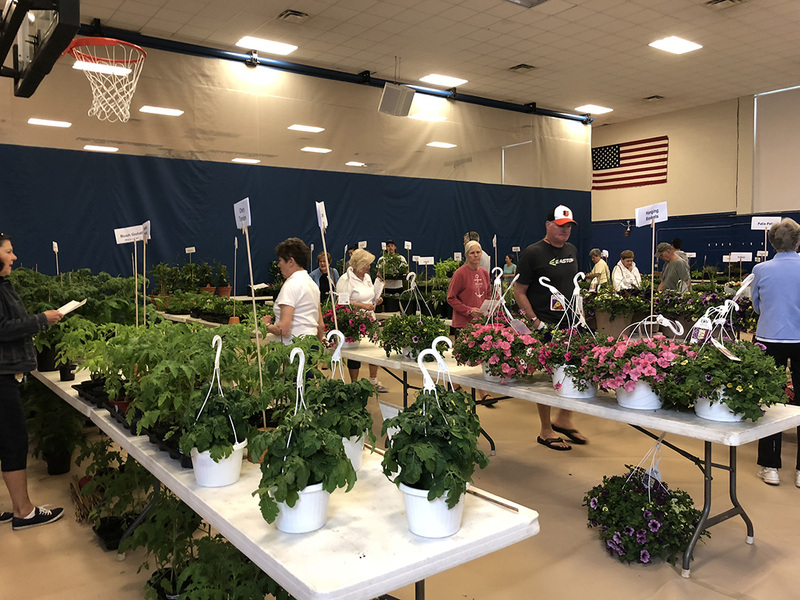 It was a successful weekend and was sold out by Sunday afternoon. 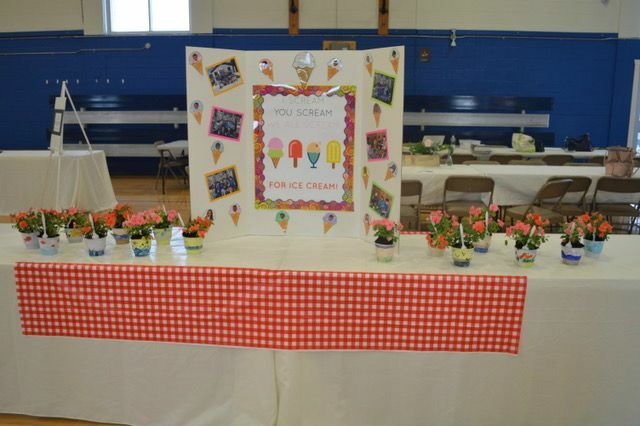 Come early next year! 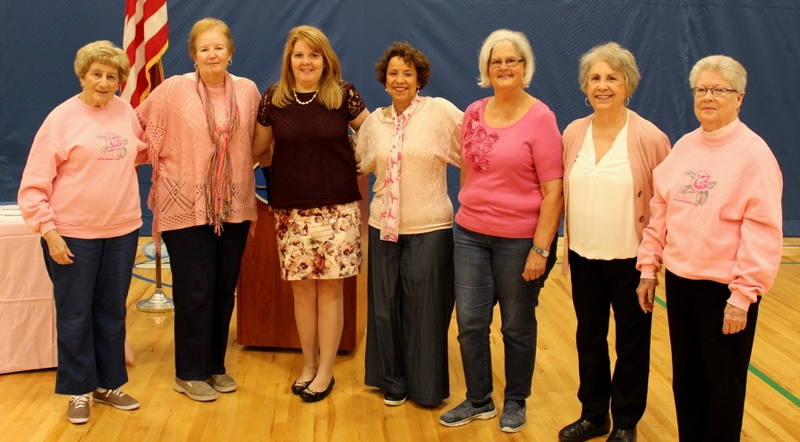 Arbor Day Celebration, April 27, 2018 – “The Island in Pink”. 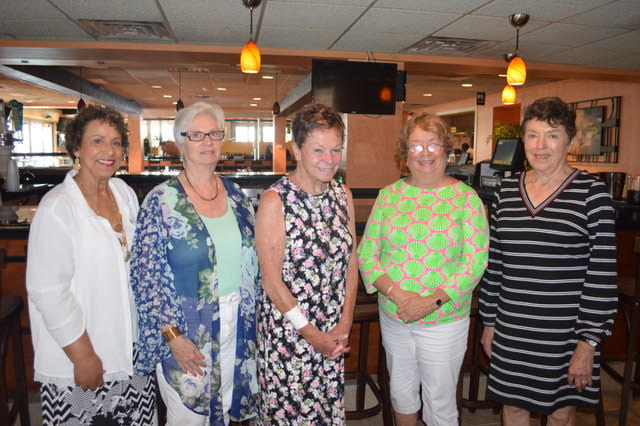 This year, the Club planted a ”Pink Crepe Myrtle” on the 37th St Dune Drive Island, to honor Breast Cancer survivors, those in treatment, and in memory of those who lost their battle. 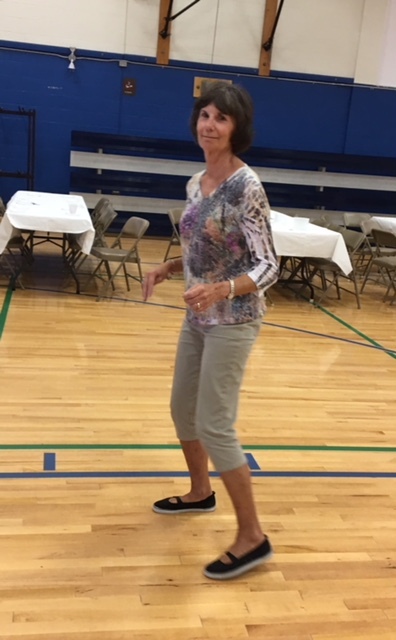 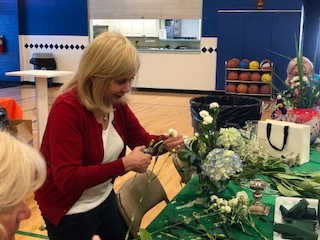 Due to inclement weather the celebration was held indoors at Community Hall. 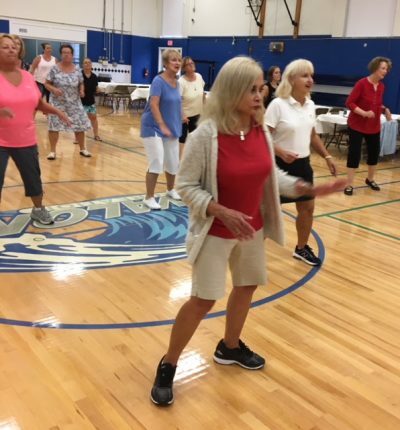 It was attended by Members of the Club, The Mayor, Business Administrator, Councilmen, Chief and Captain of Police, and other borough employees. 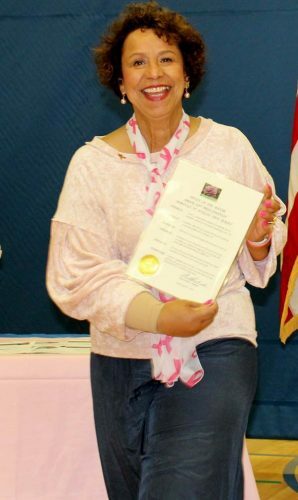 The Mayor presented the Club with the Arbor Day Proclamation. 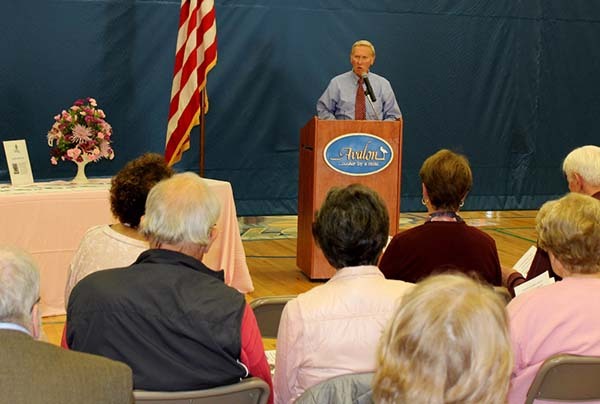 Avalon Mayor Marty Pagliughi addressing the audience. 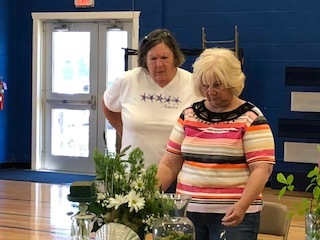 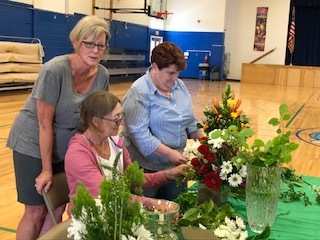 Club Members got together, May 24, for a hands on flower arranging session as they prepare for the upcoming Flower Show, June 9. 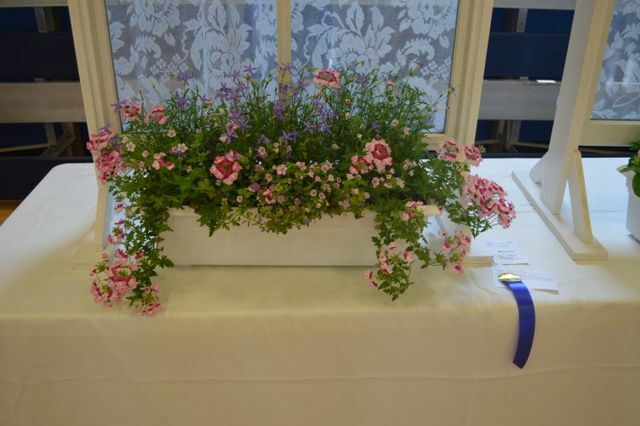 Joan Matthews is Chair for this years Flower Show. 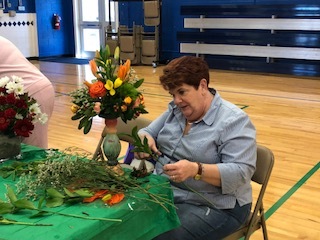 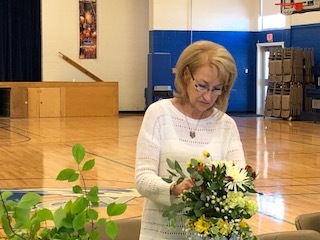 Claire Thalman, Chair (in green) accompanied by her team of Club Members, celebrate this annual after school activity of fun and excitement for the kids, making Mother’s Day flower arrangements. 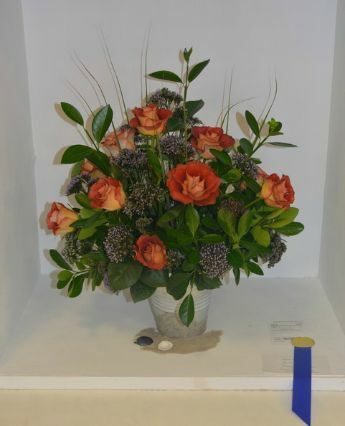 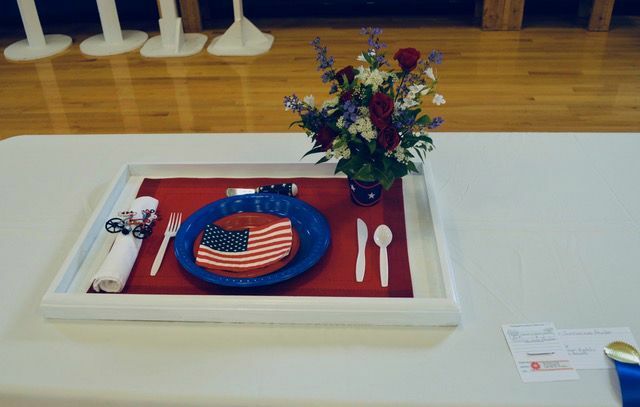 Participating students get to keep and take home their beautiful and creative arrangements. 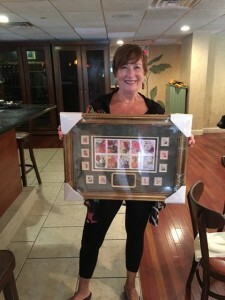 Award from Avalon Post Office for beautification of their entrance – boxes planted by Leslie Branda (holding award) and Peggy Clarke.